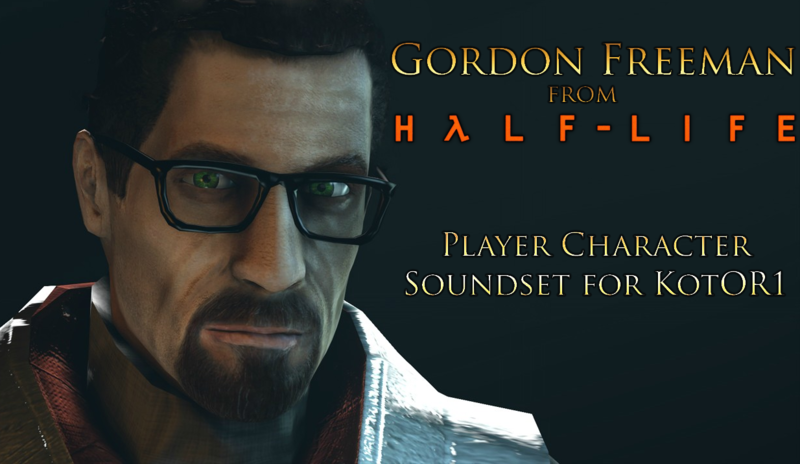 If you’ve played Half Life 1 or 2, perhaps you might have considered making your character sound like Gordon Freeman. With this mod for KotOR1, now you can! 1) Now that you’ve made your choices above, move the original KotOR1 files that come with the game to a place you can find them. (I recommend a folder on your desktop but you do you!) Those files will be located in the "Streamsounds" folder. Note: If you're using the mod on Steam, this quote may prove helpful. 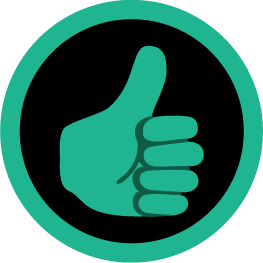 You – my faithful fans! Does this use the HL1 soundset? Or HL2? Oh I got the joke for sure. Just trying to counter-joke.